The Gautherons have made wine in Chablis for two centuries, but we can’t imagine their wines ever being quite this good. The 2017s combines intense fruit, refreshing minerality, and a lively, dry energy. They’re a plunge in a chilly ocean, and then a dry breeze as the sun warms you back up. The 2017 Vieilles Vignes is bursting and delicious — it combines chalk and lemon in the nose, with bright clear notes and a touch of herbs. 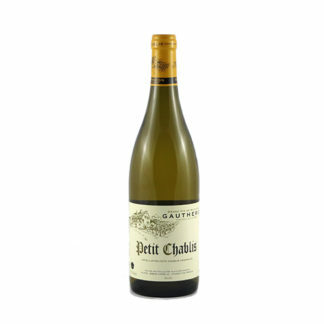 The mouth is precise, elegant, and pure, with notes of lime rind, saline, and dry Chardonnay fruit.